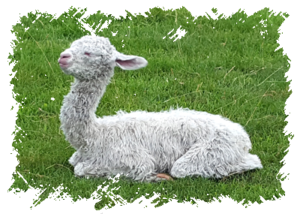 Sue and her daughter Margaret started raising suri alpacas because they saw what suri at its finest was like! As soft as the finest cashmere and took dye like silk! Margaret and Sue had always had a passion for fine fibers and colors! We have been a woman-owned company since 2001. 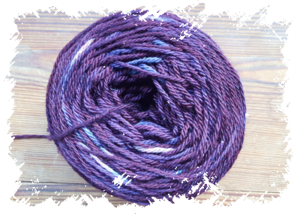 We produce the finest luxury suri alpaca yarns available! We do that by having bred a herd of suri alpacas that are one of the finest in the US. We were determined to buy any additional suri and wool from US raisers, to process our yarns only in the US, in Hastings, MN at Rach-Al-Paca Fiber Processing, and to dye the yarns with virtually no environmental impact here on the farm in Lester Prairie, MN. We even recycle the dye water! 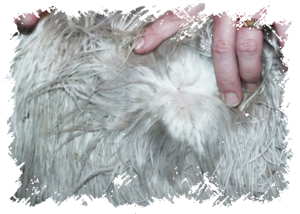 Suri alpaca is the rarer, more lustrous alpaca fleece. Not all suri is the same just as all wool is not the same. We have done careful breeding and research to produce a herd of the finest suris, at the same time searching for the finest wool to blend with the suri. The result is heaven in your hands! We believe everyone deserves to enjoy the finest suri, called by the Incans “the fiber of the gods”! When we looked at taking our yarns to the wholesale market, our biggest hurdle was how to dye large enough lots of yarn to be able to supply a large number of yarn stores. We were able to overcome this hurdle with the help of Margaret’s husband. An engineer, he designed and built a dye house where we are able to dye 76 skeins of yarn at a time. We have suppliers searching for suri and wool across the country for us. We have a processing schedule planned through the next 12 months. We are adamant about helping to support brick and mortar yarn stores. We have no minimum orders, we put up our yarns in small bags, they are luxury yarns and we want to make it easy for LYSs to be able to stock a broad selection! We sell only wholesale and to a select number of retailers. If you are interested in being a stockist for LGF Suris Yarns, we look forward to sharing our yarns and hope to cooperate with you in bringing the finest suri yarns to your discerning knitters. Please see the Yarns Page or contact us for the current price list or for special requests.